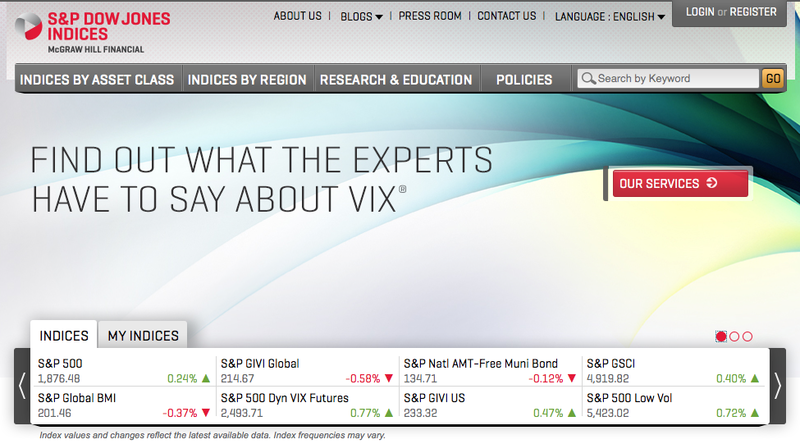 We’re excited to announce that our work on the S&P Dow Jones Indices site was named Best Index Website of the Year by ETF.com. ETF.com is the world’s leading authority on exchange-trade funds. Offering investors insights through leading publications, events, analysis and data, ETF.com delivers the industry’s most insightful coverage online. The ETF.com ETF Awards are designed to recognize the people, companies and products that move the industry forward, creating better outcomes for investors. Isobar and S&P Dow Jones Indices are honored to receive the Best Index Website of the Year award for the redesign of www.spdji.com. The redesigned site received wide praise for its navigability, coupled with easy access to reams of data, including index returns flagship indices, cutting-edge index research, and information offerings across asset classes. For more information you can find the full press release here.